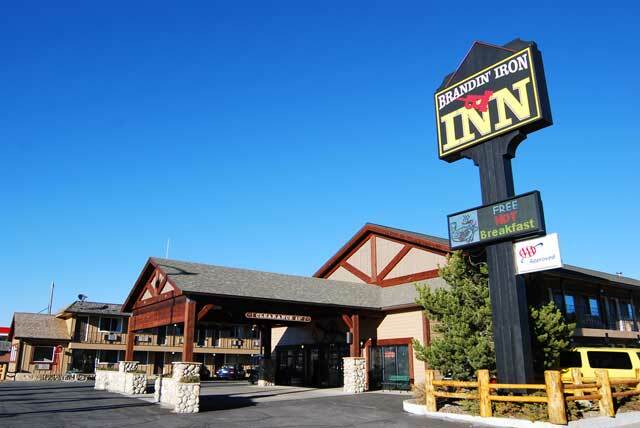 Save 20% on Summer Rates! Learn about our variety of tours and rentals. 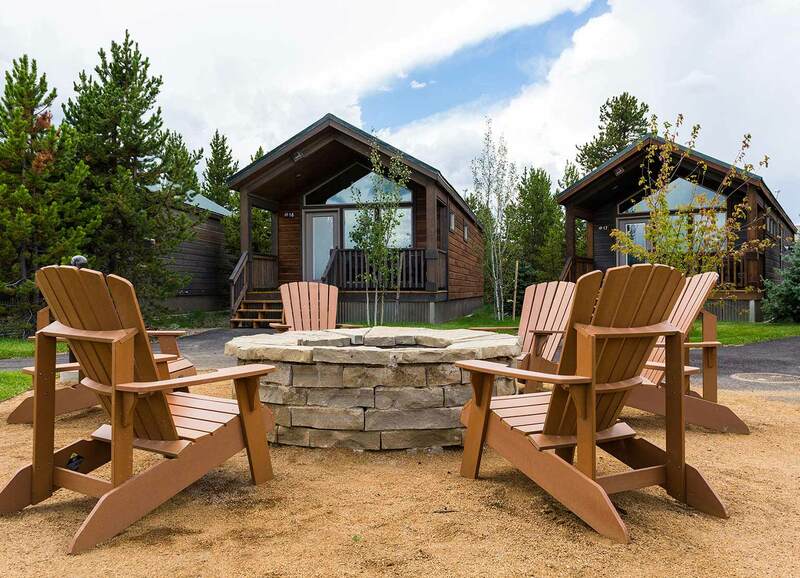 Take your Yellowstone vacation to the next level! See a different side of Yellowstone. 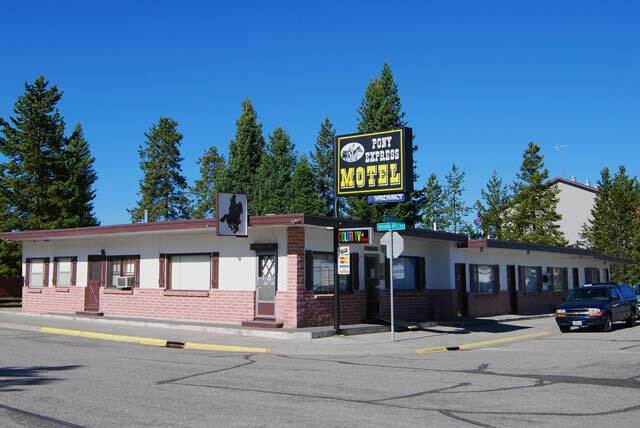 Welcome to West Yellowstone, Montana. 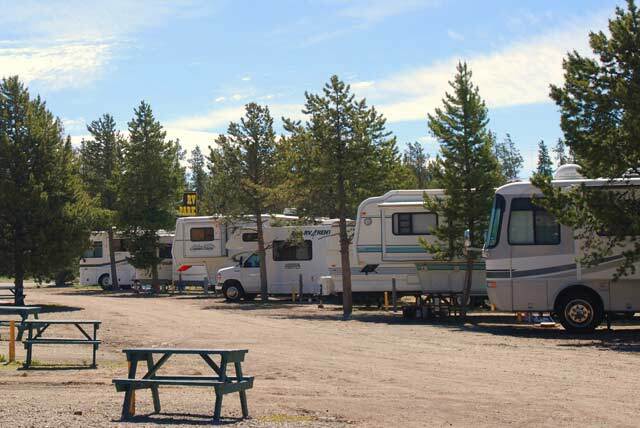 You are now one step closer to enjoying the infinite splendors and majestic scenery of Yellowstone National Park. For more than a century, Yellowstone has set the standard for America's national parks. 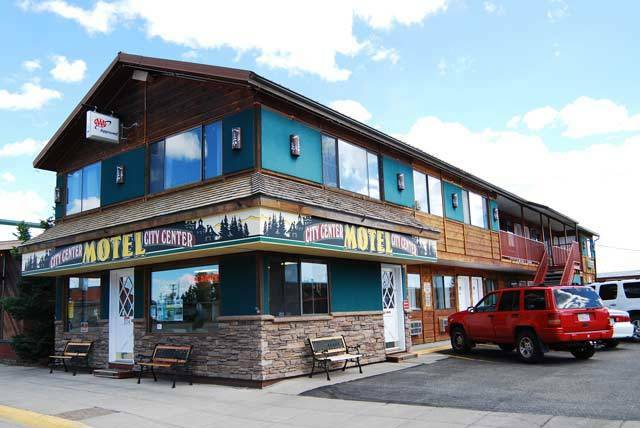 Waterfalls and boiling water plumes, grizzly bear, elk, moose, and bison are just a few of our "attractions". 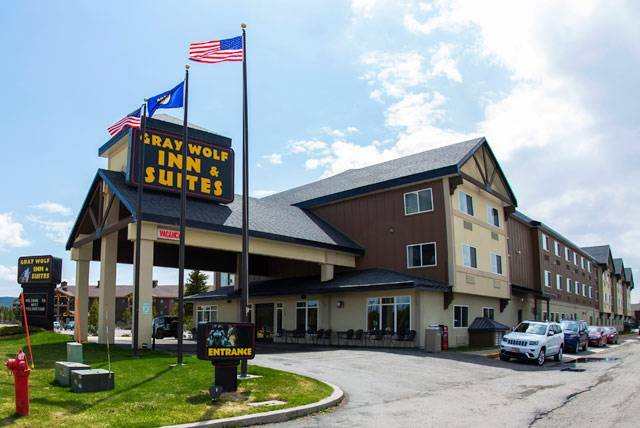 It is our pleasure to invite you to stay at one of our West Yellowstone lodging options which includes cabins, hotels, and suites. Plan your trip to Yellowstone and experience America's first National Park. 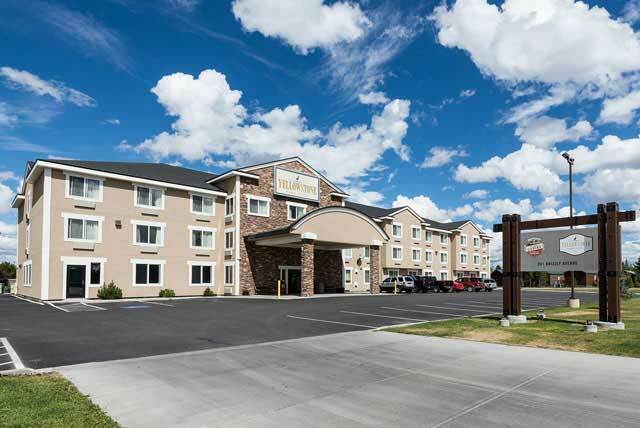 Yellowstone Vacations offers multiple lodging options just two blocks from the Park's West Entrance. 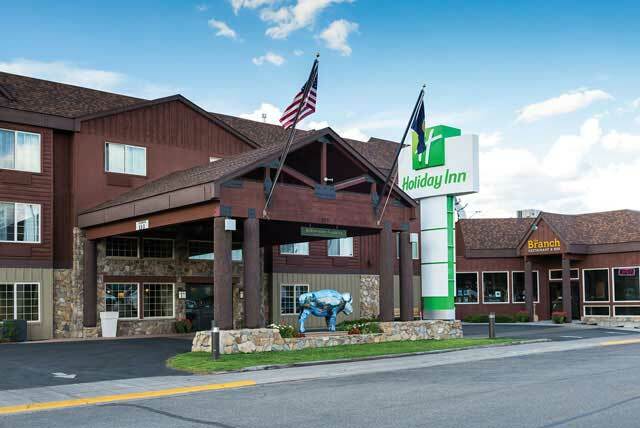 Let us help you book your overnight accommodations in West Yellowstone, Montana. When it comes to Yellowstone, there's no bad time to go exploring. 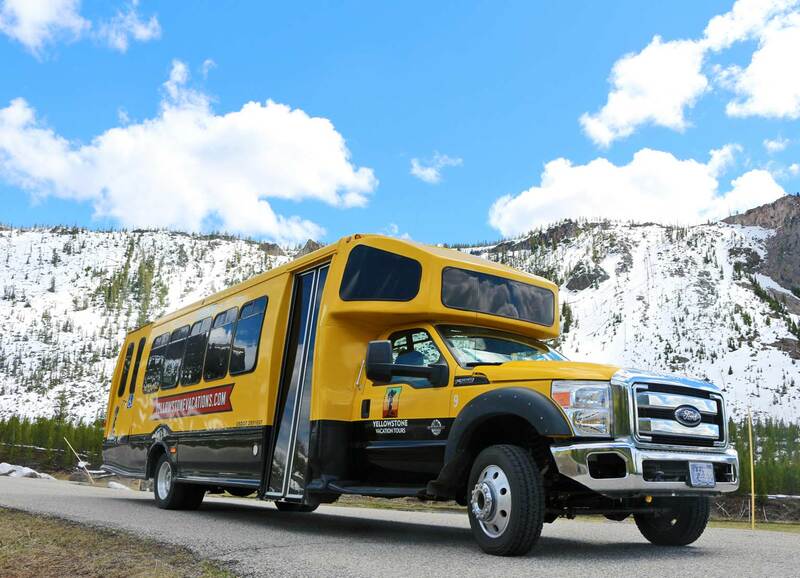 Yellowstone Vacation Tours offers special tours and activities year-round! Let us help create a perfect tour for your school, group, or family. Yellowstone National Park spans approximately 2.2 million acres, offers more than 300 thermal features, and astounds with 200 waterfalls. We hope that you will bring your hiking boots because there is much to explore. This is truly a captivating place where the surrounding nature seems larger than life. Old Faithful erupts about every 90 minutes with steam rising up to 185 feet. Big - REALLY big - bison seem to be everywhere. 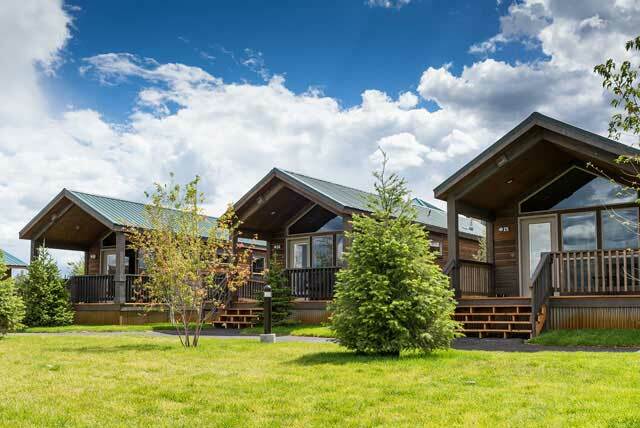 Prism-colored thermal features and bubbling mud pots are mesmerizing, mountain streams are fresh and clear, and the fragrant evergreens are at every turn. None of this natural bounty is just sitting around idly in the background. It is a huge outdoor playground, waiting for you to conquer. Get out there and hike, bike, fly-fish, kayak, or snowmobile and cross-country ski. If there is an outdoor activity you have in mind, you can do it in or around Yellowstone National Park. Old Faithful is just the beginning. Yellowstone boasts more than 3,000 square miles of mountains, rivers, lakes and geysers, as well as moose, bison, elk and grizzly bears. 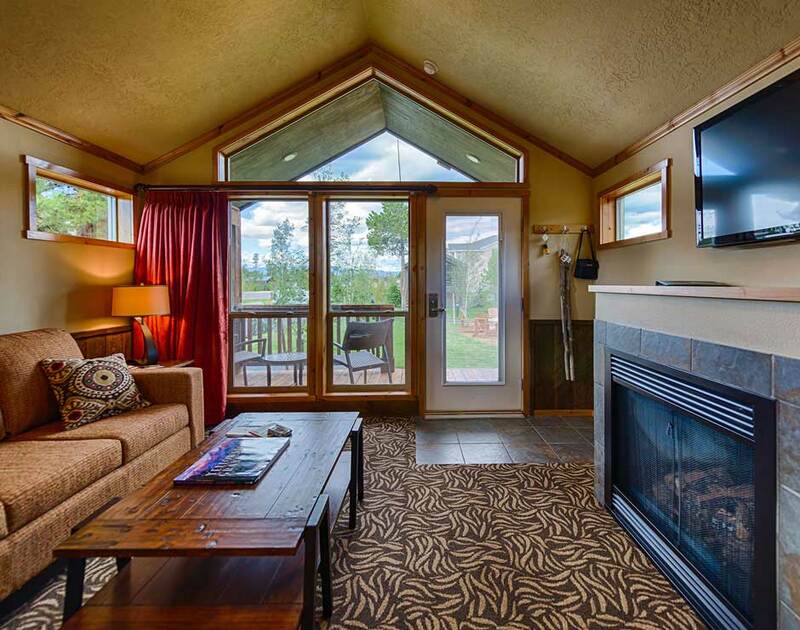 Stay in comfortable luxury whether you're looking for a cozy cabin or a family-friendly hotel. 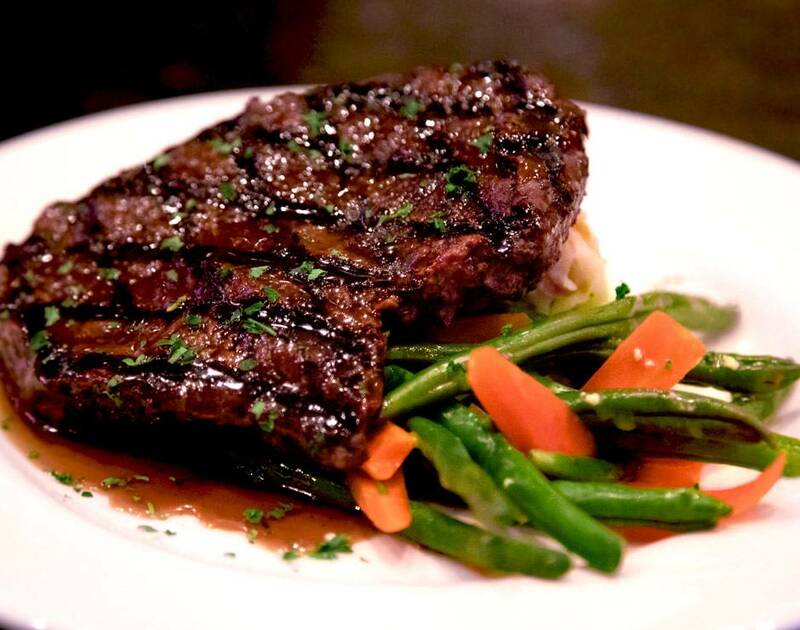 For local flavor, visit The Branch Restaurant and Bar for delicious beef and game dishes, and regional microbrews.